Call me un-American. Call me a critic of World Peace. Or most accurately yet, just call me an apathetic follower of competitive sports. Any way you put it, I do not fancy watching the Olympics. I know it’s a concept foreign to basically all humankind, but the idea of staring at the TV and watching hours of something that doesn’t make me laugh is borderline cruel and unusual punishment. 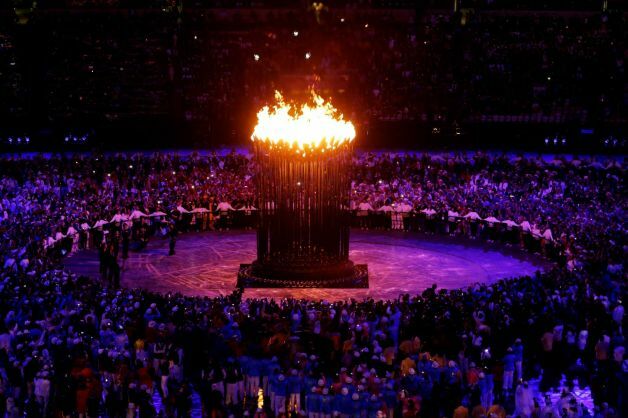 I’m all for watching the Opening Ceremonies, mainly because it’s an excuse to party socialize with others, but also because of the musical entertainment, stunning visual aesthetics, and the small chance that fiery flames could envelop everyone there due to the smallest of technical glitches. [Editor’s note: That was referring to the copious amount of fireworks, not foreshadowing a terrorist attack! Ahem, sorry for that confusion, government employed blog fans!] Furthermore, I am a supporter of chanting “USA” repeatedly–mostly because I think I should be, and also because, why not? I realize neither of those reasons are compelling enough to win a court hearing, but I am not a lawyer. Truth be told, I actually went to the Olympics’ website to look up some cool facts in efforts to get me to care more, but I got bored after 5 minutes and ended up on Perez Hilton. I have, however decided that whole torch tradition is pretty dope. Additionally, if I had to partake in a summer Olympic sport it would be boxing. 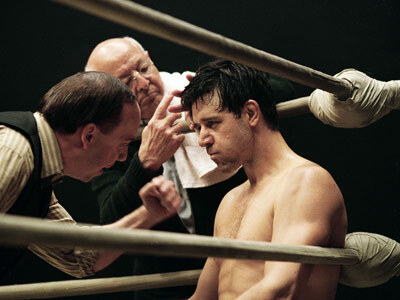 Because one time in 2006 I watched the movie Cinderella Man and it made me cry. And now I’m IMDBing Cinderella Man–blog post FAIL. I would never win a beauty pageant (solely because of my views on world peace). I have had a long day and am distracted easil–WHY KSTEW, FOR THE LOVE OF GOD, WHY!? I’m okay with whatever, I just really f*cking hate the Olympics.